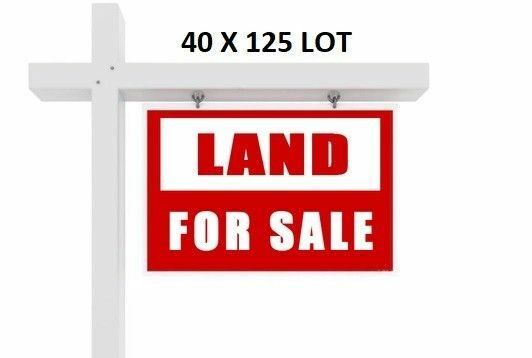 OVERSIZED 40 X 125 LOT. RS-2 zoning. Currently a small, garage size frame structure sits on the rear of the lot.